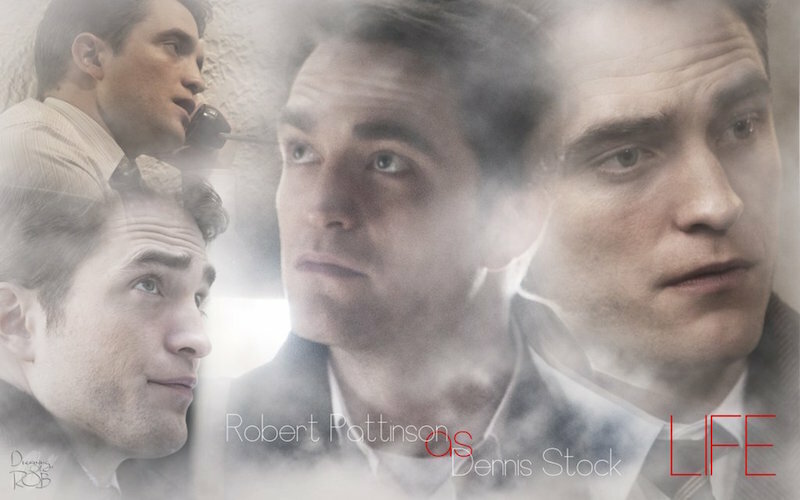 It's that time of year when your ROBsessed mods recap Rob's year in one of the most creative and festive ways possible....the 12 Days of Robmas! Sing with us and count down 12 Rob events that stood out in 2015! A leading man performance for 2015!! !